The Finapres® NOVA is an expandable, clinical grade non-invasive continuous blood pressure monitor for accurate measurement of blood pressure and cardiac output values. A range of system bundles and software applications are available to fit your research requirements. Designed for easy, accurate and reliable intracellular recordings and current injections. 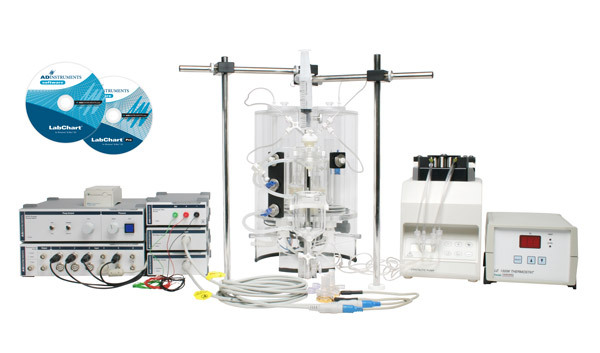 The Langendorff System - Panlab (Constant Pressure or Flow) is designed to perfuse isolated small animal hearts such as mouse, rat and guinea pig, while providing measurement of pressure, biopotentials and temperature. 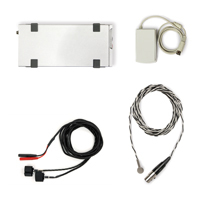 Ideal base package to build a tailored solution for your chosen combination of pressure, biopotential, activity and/or temperature telemetry recordings in small animals. 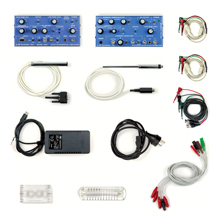 Suitable for conducting a variety of non-human animal physiology related experiments. A cardiac electrophysiology system designed to determine the electrical properties of the atrium and ventricles in rodents using Millar electrophysiology catheters. Provides increased functionality of measuring dissolved O2 and CO2 in a Krebs buffer solution gassed with carbogen (95% O2/5% CO2) of an isolated perfused circuit, such as the Langendorff and Working Heart systems. 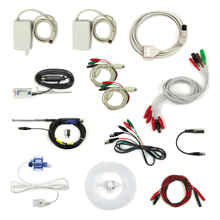 A perfusion kit that is designed to measure pH and temperature in any appropriate and meaningful location of an isolated perfusion circuit such as the Langendorff and Working Heart systems.